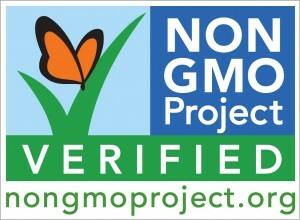 On Tuesday, Prop 37, California’s ballot initiative to label foods with GMOs, lost by a narrow margin. That said, all Americans can still ask the FDA to “Just Label It” by signing here (pass it on!!!). In the meantime, we can try to avoid Genetically Engineered “foods” and support the good guys. 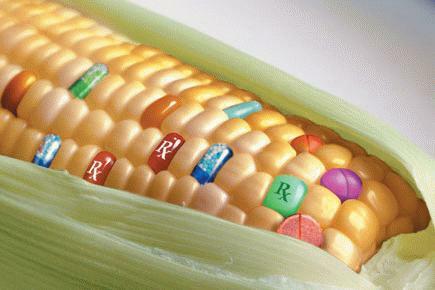 It can be tricky, but if we continue to support GMO free foods, the market will eventually respond to our needs. How? 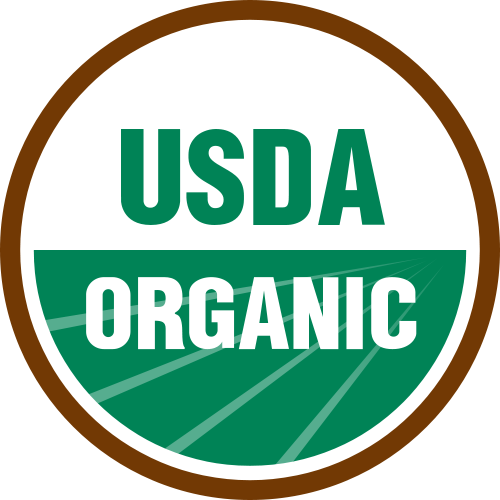 Avoid Non-Organic CORN, SOY and CANOLA OIL. 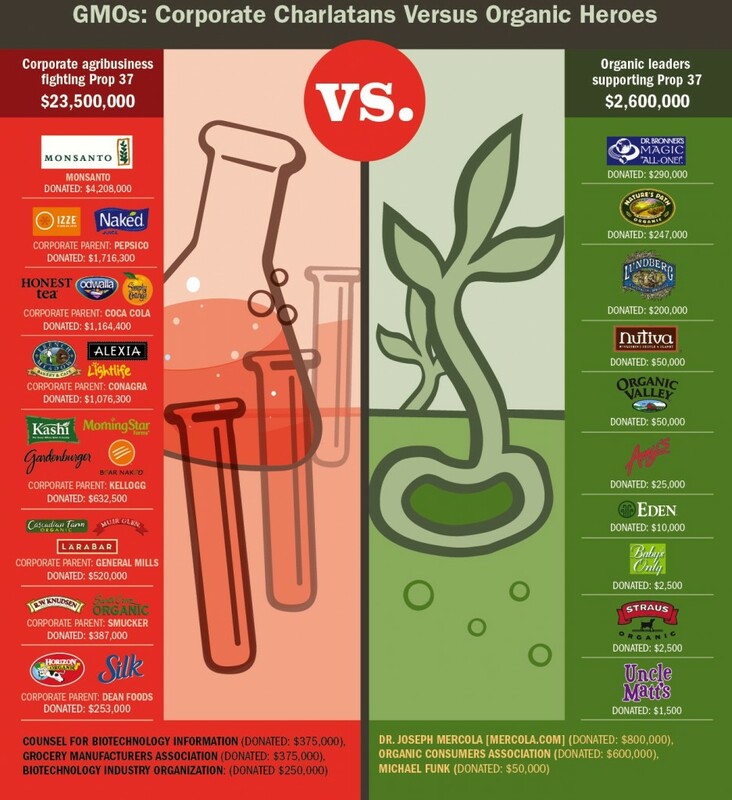 Other commonly genetically engineered foods are seen on this list here. 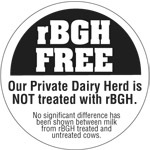 Only eat dairy that’s Free of Growth Hormones (look for this label). May you eat and be healthy, happy, and well!